We recently found out my brother, Blaine Callahan, has colon cancer. He is unable to work and no longer has insurance. 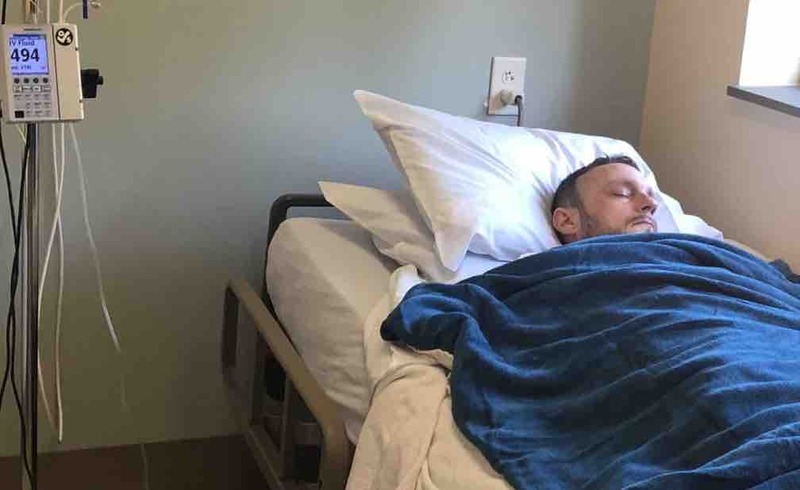 As you can imagine, his medical bills are coming in quick and he needs help. Please donate if you can, and continue to pray for his healing. Thank you so much! The board of doctors agreed that the chemo treatment was helping Blaine. This time they are doing a stronger chemo, which obviously has more side effects and makes him even more sick. He’s going back for about 6 treatments and we’ll see where we are and what plan is next. Please continue to pray for Blaine. As you can imagine with the holidays, this is a depressing time for him. Please donate if you’re able, as this helps him in his travels back and forth. We are waiting to hear from a board of Doctors at Baptist about possibly injecting chemo directly into the liver. Please continue to pray for Blaine and donate if you’re able. Thank you all so much!